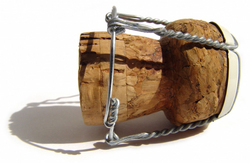 Bringing in the New Year with some bubbly? Have a Safe & Happy New Year. Cheers!